We manufacturer, exporter and supply Elastic Tapes which are fabricated using high quality material and known for feature like high heat resistance and durability. These are made in various specification based on the requirement of the client. 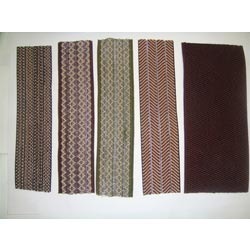 These are also offered in different sizes, color and varied specification. They are available in width ranges from 4.0mm to 550mm. 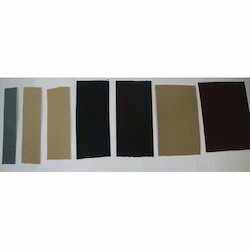 They are available in different colors, designs and Oeko-Tex Certified. Clients can avail from us a quality-approved array of Braided Elastic Tapes, which is timely delivered at their end. Manufactured using modern braid machines and high quality raw material, the elastic tapes offered by us are reckoned for their top-notch quality standards. 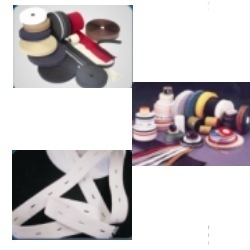 Owing to the quality of our braided elastic tapes, these find widespread demand in the garment and shoe manufacturing business. Our organisation is an established manufacturer and supplier of Rigid Tapes that are made available in various specifications. 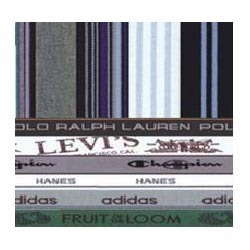 Reckoned for quality, these tapes are extensively used to enhance the appeal of ordinary garments as well as fancy wears. 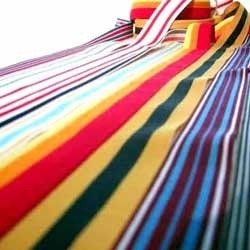 Colour schemes are designed to compliment base colour of any garment. In accordance with the requirement of clients, we can manufacture these rigid tapes in different widths, sizes, lengths, thickness and colours. Widest range of OKEO TEK certified non woven fabrics is available with self designs, printing, jacquard, etc. Webbing is a strong fabric woven as a flat strip or tube of varying width and fibers often used in place of rope. It is a versatile component used in furniture manufacturing, military apparel and in many other fields. 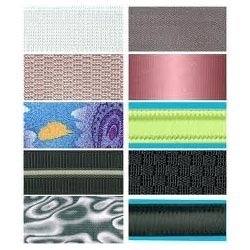 Webbing is used in couches and chairs as a base for the seating areas that is both strong and flexible. 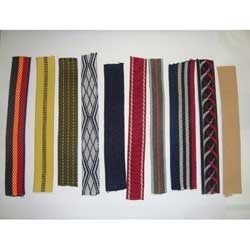 We manufacture and supply webbings to our customers in a reasonable price.